They were the unsung heroes of many a conflict over the course of the last century and a bit. 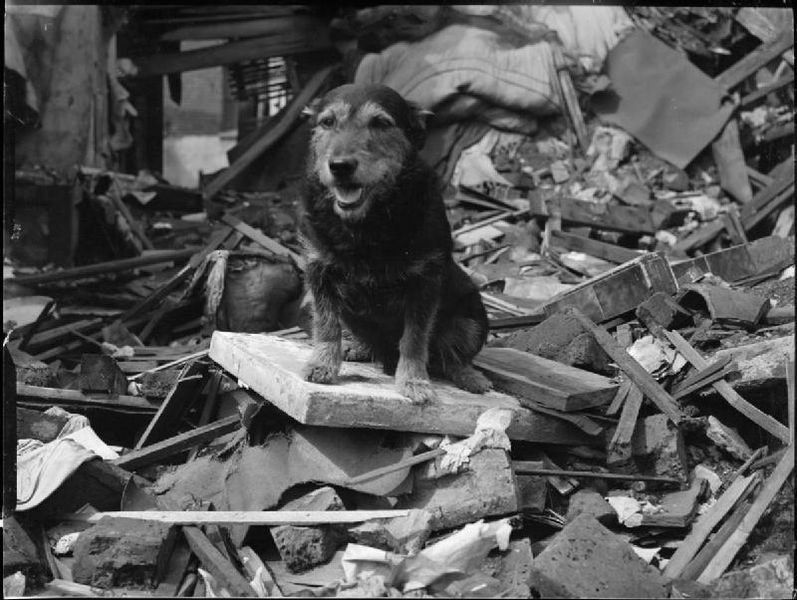 Pigeons, dogs and horses all played their parts in major wars alongside their human counterparts. But it wasn't until 1943, when World War Two was at its bloody height, that the Dickin Medal was introduced with the aim of honouring the work of animals in wartime. And now, 75 years after the Dickin Medal was launched, there will be a special event to commemorate animal heroes at the National Memorial Arboretum in Staffordshire. The Arboretum, which is the UK's year-round centre for remembrance, has announced a programme of half term activities focused on the 75th anniversary of the introduction of the Dickin Medal, which was instituted by Maria Dickin the founder of the People's Dispensary for Sick Animals (PDSA). Young visitors to the Arboretum in Alrewas, near Lichfield, will have the opportunity to learn the extraordinary stories of four Dickin Medal recipients. 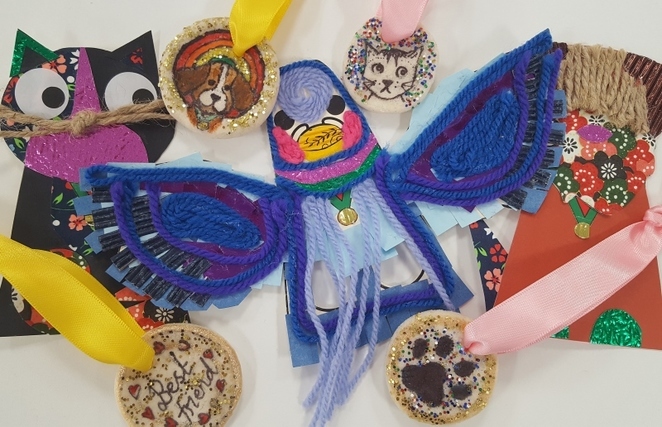 The youngsters can pay tribute to the animal heroes they learn about by making their own animal finger puppet, or they can also pay special recognition to their own pets by designing and creating a special salt dough animal hero medal. Both of the activities will be available at the Arboretum throughout the half term school holiday from Sunday 18 February to Sunday 25 February. Sarah Oakden, Head of Marketing at the National Memorial Arboretum, said: "The Arboretum is an amazing place for families to explore, with 150 acres of woodlands containing more than 350 memorials dedicated to inspirational individuals and organisations. The free of charge half term activities offer the opportunity for younger visitors to engage with the exciting tales of Dickin Medal recipients, allowing them to learn about the importance of Remembrance in a fun and engaging way." 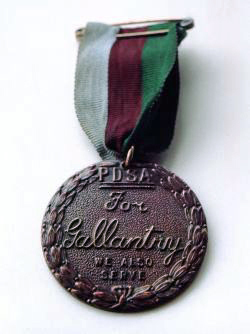 The Dickin Medal is a bronze medallion bearing the words "For Gallantry" and "We Also Serve". It is awarded to animals that have displayed "conspicuous gallantry or devotion to duty while serving or associated with any branch of the Armed Forces or Civil Defence Units". The medal was awarded 54 times between 1943 and 1949 to 32 pigeons, 18 dogs, three horses, and one ship's cat. The first recipients, in December 1943, were three pigeons serving with the Royal Air Force in WW2 who contributed to the recovery of air crew from ditched aircraft. The awarding of the medal was revived in 2000 to honour Gander, a Newfoundland dog, who saved infantrymen during the Battle of Lye Mun in WW2. Two years later, in early 2002, the medal was given in honour of three dogs for their role in response to the September 11 attacks, and also to two dogs serving with Commonwealth forces in Bosnia-Herzegovina and Iraq. The most recent animal to be cited for the honour is Mali, a dog who served with the British Armed Forces in Afghanistan in 2012. As of November 2017, the Dickin Medal has been awarded a total of 69 times, together with one honorary award made in September 2014 - as part of events commemorating the centenary of the start of the First World War - to all the animals that served throughout the 1914 - 1918 conflict. One such story of animal bravery relates to Warrior, the warhorse of General Jack Seely, who served on the Western Front throughout the war from 1914 to 1918. Warrior, who was foaled in 1908, managed to survive all imaginable disasters despite being on active duty during many famous and bloody battles including those at the Somme and Ypres. The horse succeeded in returning four years later to his native Isle of Wight and lived on until the grand old age of 33. 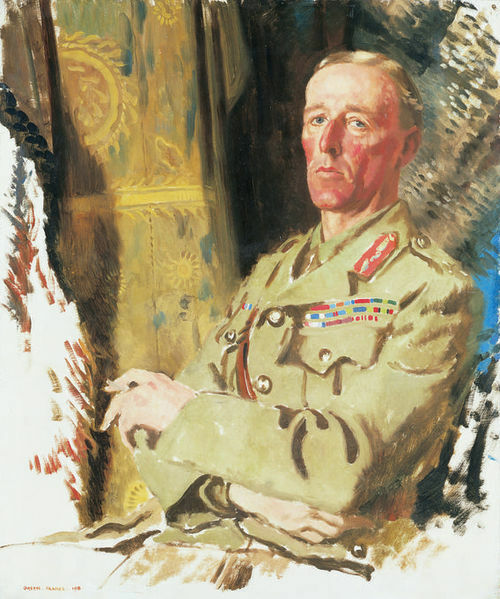 Warrior was awarded his own obituary in the Evening Standard in 1941 which read 'Horse the Germans Could Not Kill'. The National Memorial Arboretum is part of The Royal British Legion and has almost 30,000 maturing trees and more than 350 memorials across the 150 acre site. In October 2016, it opened a £15.7 million Remembrance Centre following a major fundraising campaign supported by numerous individuals and organisations, including Staffordshire County Council and the Heritage Lottery Fund. I love the movie Warhouse. It is nice to see that all heroes are remembered.